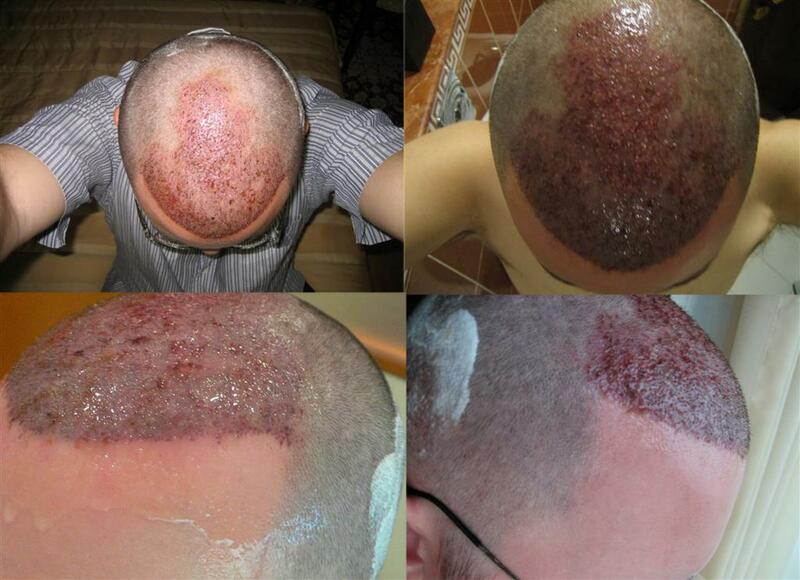 The patient below had 4,019 grafts. His Fue surgery was perfromed by Dr. Armani in Dubai. He is 5 months in the photos below. 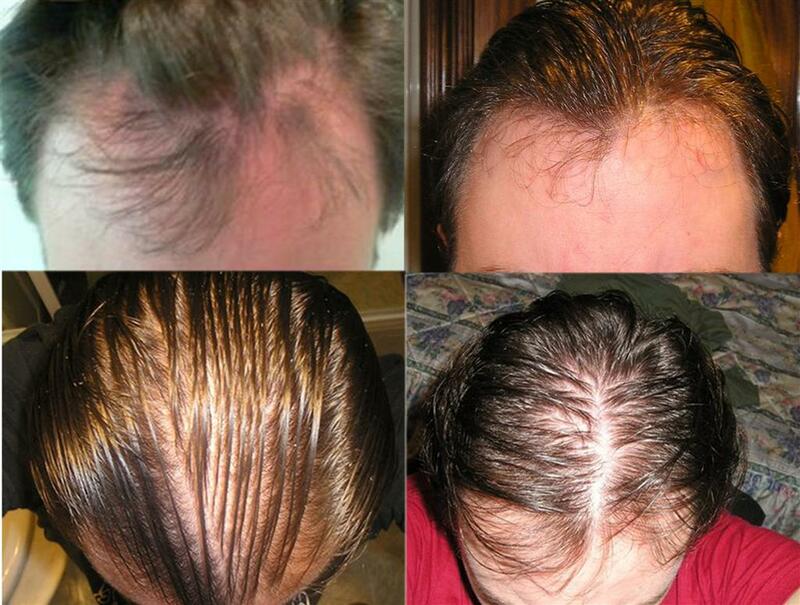 » The patient below had 4,019 grafts. His Fue surgery was perfromed by Dr.
» Armani in Dubai. He is 5 months in the photos below. Awsome results. Especially for only the 5 month mark. Here you go again…keep it up Armani cheerleader…I am not so impressed with the results for the amount of grafts used…can we have updates with wet hairs similar to the one in before photos??? I don’t think I’ve seen this one. WoW ! ! What an amazing freakin transformation. Check out the density and natural looking hairline. 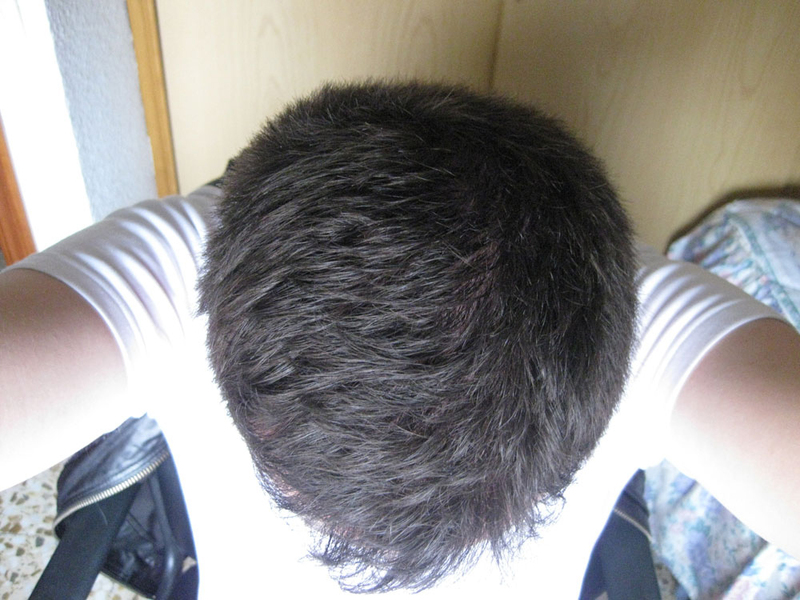 » wet hairs similar to the one in before photos??? That looks like a pretty good sized area that they filled in with 4019 grafts. I think those are excellent results . Pretty sure the patient must be happy with his results since he gave Pats permission to post them. I’d be pretty happy with that! Incredibly natural. Great results. Especially for just 5 months out. Look forward to seeing 6 months results. That is awesome for only 5 months!! The patient has a serious head of hair now! And it’s good to see how the grafts were so well spread out to give good coverage all over. Nice work! » good coverage all over. Nice work! 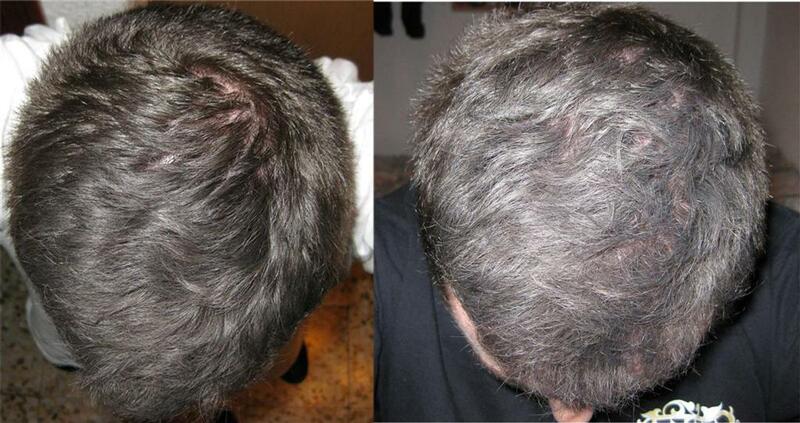 For only 5 months his result looks amazing!! Looking forward to seeing his end results! 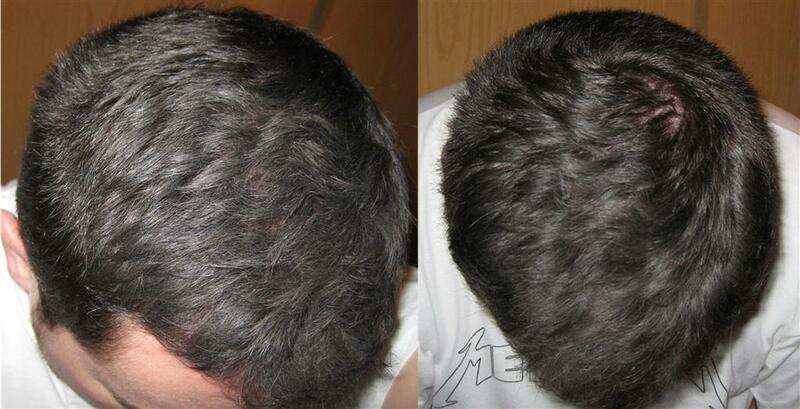 Here are updated 6 month photos for this patient. Agreed. he looks like he’s reached his max sprouting and thickness but he’s only at 6 months! Pats, Is he taking meds? Did he do anything special that the avergae person doesn’t do? Did he take EXTRA care of his grafts the first few weeks? Extra Vitamin E? 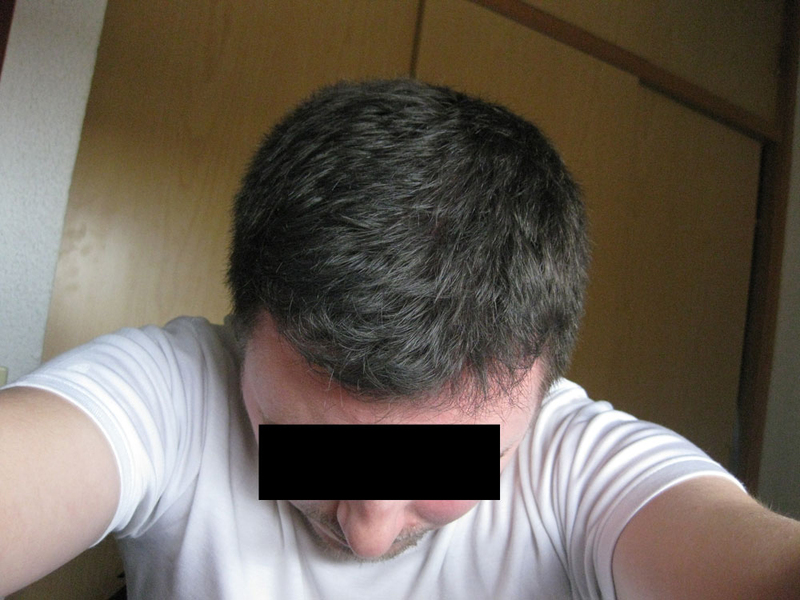 Is there anything I can do to increase the chances if getting hair like this after my hairtransplant during the first few months? these results in my opinion aren’t that spectacular like you guys are cheerleading on about. 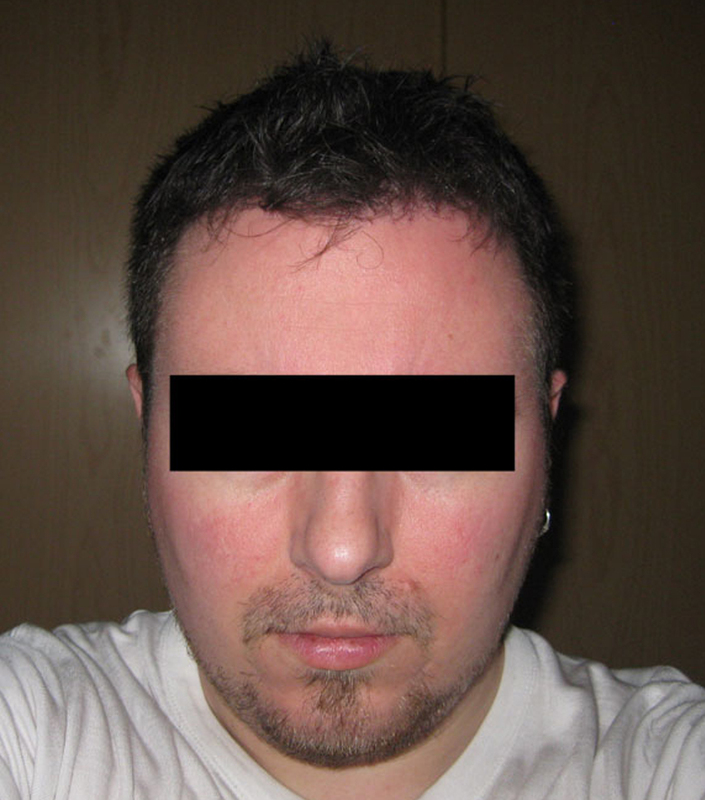 I also think better photos to compare the pre and post op would be more beneficial. Wet before photos will always make the density look thinner compared to the dry after pics. » the dry after pics. 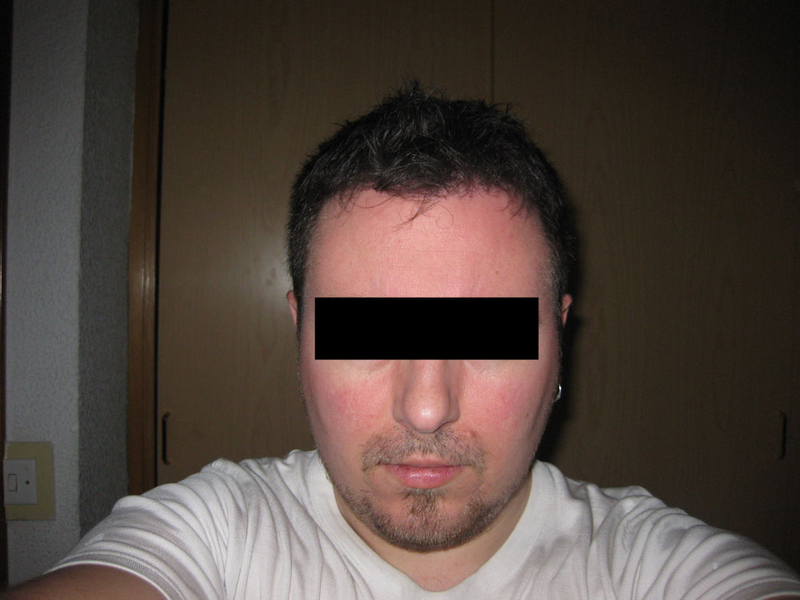 Also, his hair looks very fine/light in the before pictures, and much coarser/ dark in the after pictures. I’m not trying to flame anyone… just calling it as I see it. Wow your results are amazing. So you had two procedures done? I’m thinking about having another one done. If the results look anything like yours, I’m in!! can we have updates with wet hairs similar to the one in before photos??? I agree. Before pictures are taken wet so why aren’t there any after pictures wet? This person already had a lot of hair still on top. Even the photo taken with his hair wet there is a lot of hair. If you took one with his hair dry, before, it would be evident he had a lot of hair. The picture was taken with his hair wet because everyones’ hair appears thinner when wet. It would be good to have both wet and dry photos before, and then wet and dry photos after. The before pictures are made to look worse: hair is wet, and hair is also longer and lighter and combed in such a way to show the thinning. 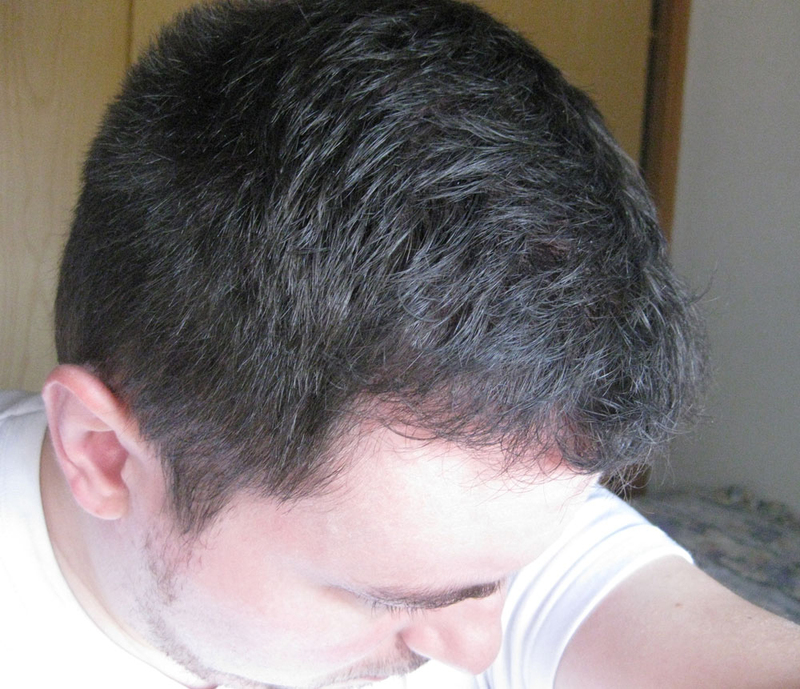 After photos hair is darker and shorter, which makes hair look thicker. 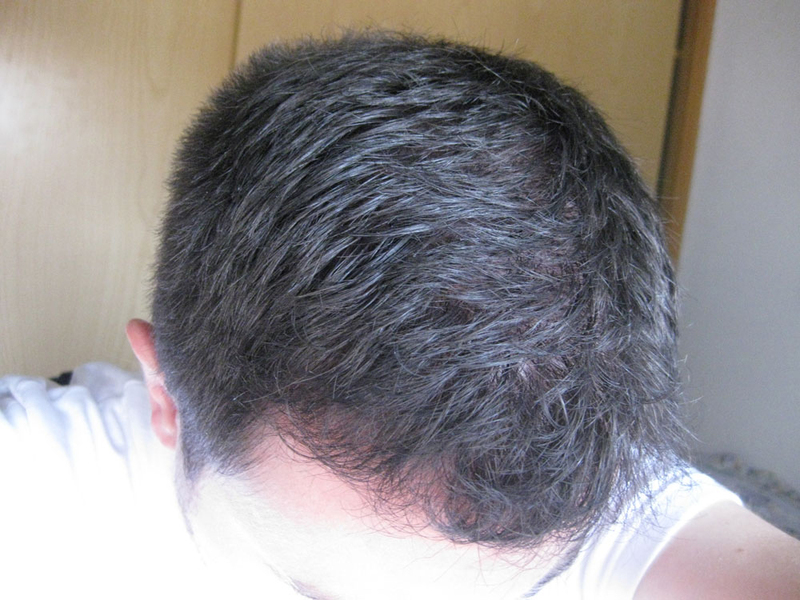 And the guy had some thinning, but minimal loss for that amount of grafts. H&W still sets the standard for consistent before/after pics in consistent angles and lighting.